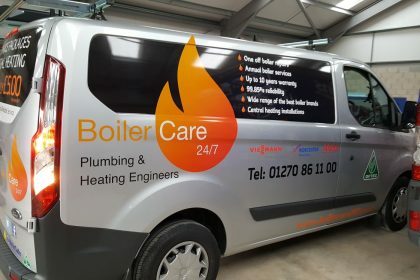 With the correct design, imagery, and colors, your vehicle wrap can really attract the attention of passing consumers. Cars and trucks are difficult to avoid, and the same is true for your logo and business message if you decide to place your advertisement on one. Moving a large sign can be very complex, it can be dropped or be damaged, and the difficulty of the relocation can be daunting. With Zero Signs vehicle wraps, your sign is on four tyres and ready to go wherever you need it to. Our vehicle wraps cost much less than what a new paint job would cost. The vinyl film can show graphics larger than a typical sign, and can be seen by as many people as other forms of advertising, all while costing less than a paint job. Do you know that it also helps to protect the car’s original paintwork? So when you have to sell the vehicle, it should be in top condition. You can switch your target audience quickly. 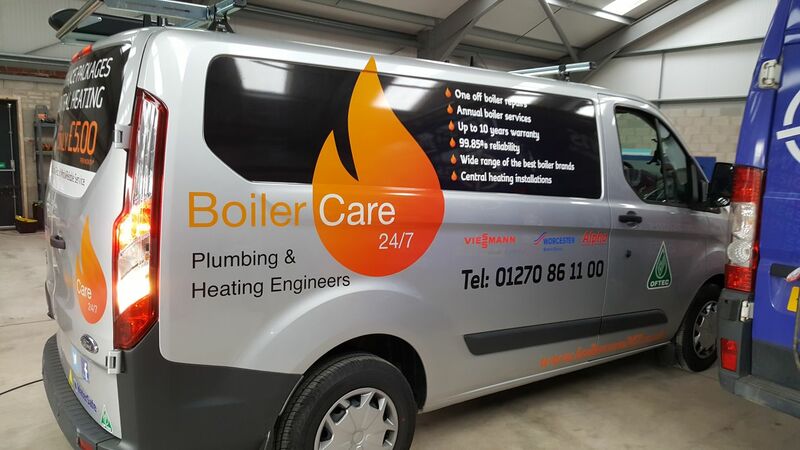 Unlike many different branding strategies, Zerosigns vehicle wraps give you total control over the target market that you expose your brand message to. Your driver decides what roads to take, what areas to hit, and what car parks would drive the best results. You can test your target market. If you rented an advertising board and results from the current location are not what you expected because not many people are driving by to see it, you would have to pay a lot of money to change the location. That problem is redundant with vehicle wraps – you can take the car anywhere you want, and the only cost you might have is the price of the diesel. Finally, the advantages of getting a car wrap for your business far outweigh any of the costs. The time has come to head to Zerosigns in Crewe, Cheshire and see what they have to offer you.